The Pop-in nappy nighttime booster gives a large absorbent boost to your washable nappy and is designed to last through the night. 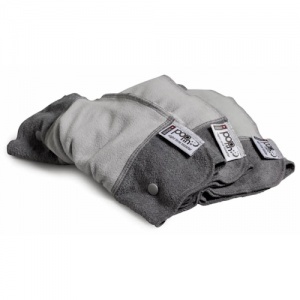 A large piece of bamboo fabric with extra microfleece in the middle which folds in thirds giving multiple layers of added absorbency when it's needed. Simply place the Pop-in nighttime booster inside your pop-in nappy.